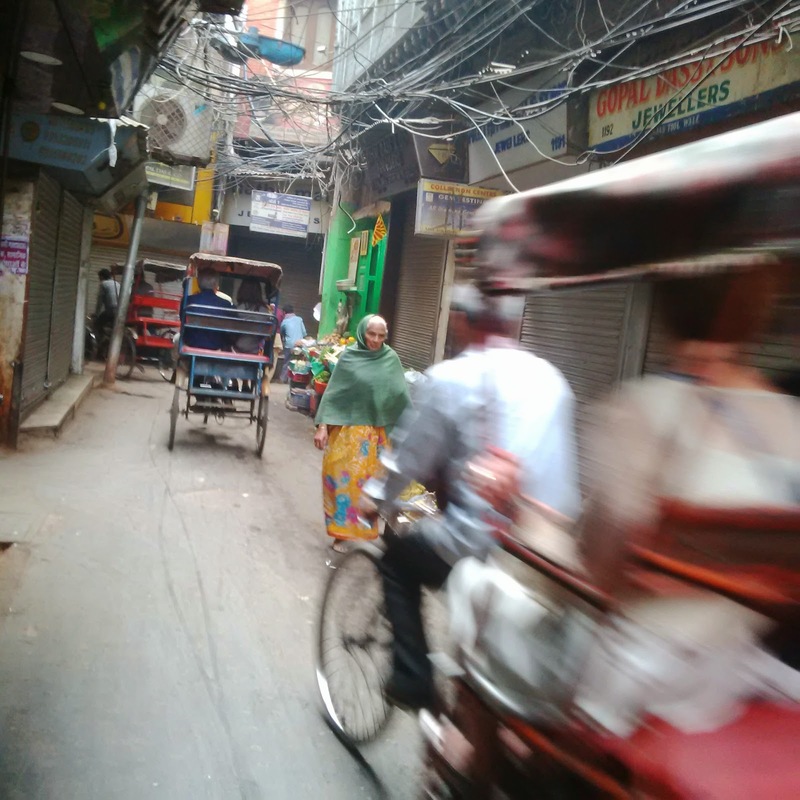 As I was researching to go to New Delhi last month, one thing kept coming up : New Delhi is noisy. New Delhi is not the first Indian city I was going to go too as I have been to Mumbai before. When I went to Mumbai in 2012, as that was my first time in an Indian city, the supposedly Bollywood city, I was ready for anything there. 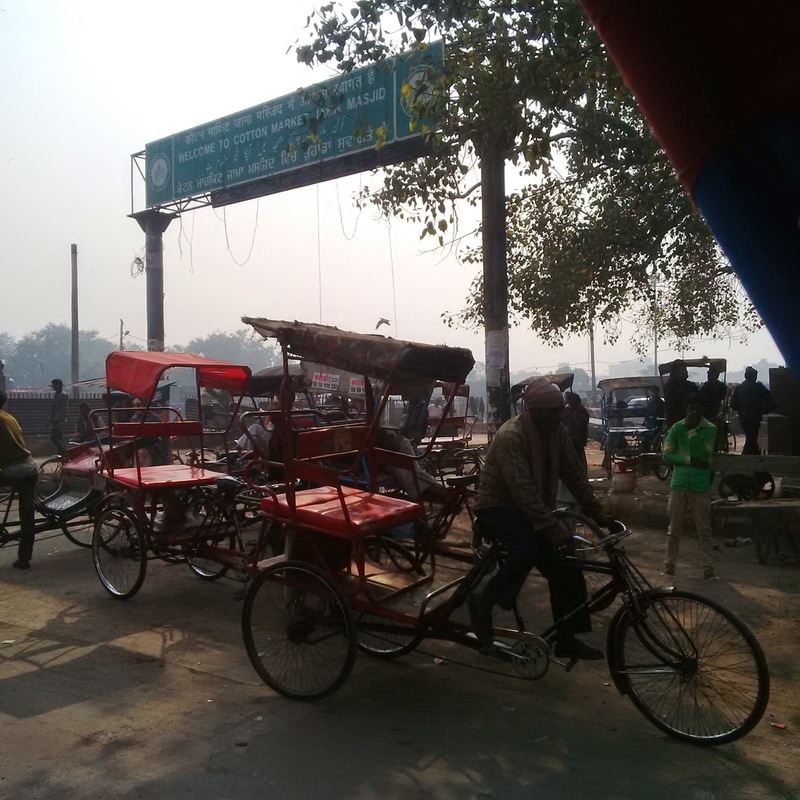 The horror stories about how dirty and full of beggars with slums to be expected everywhere were regaled and heard. Advice taken. We survived the trip to Mumbai with alhamdulillah with nary a diarrhea or any sickness. The food was good and we enjoyed all the views. We even managed to sneak in Indian mangoes in our checked-in luggage (it is banned without it being quarantine first). 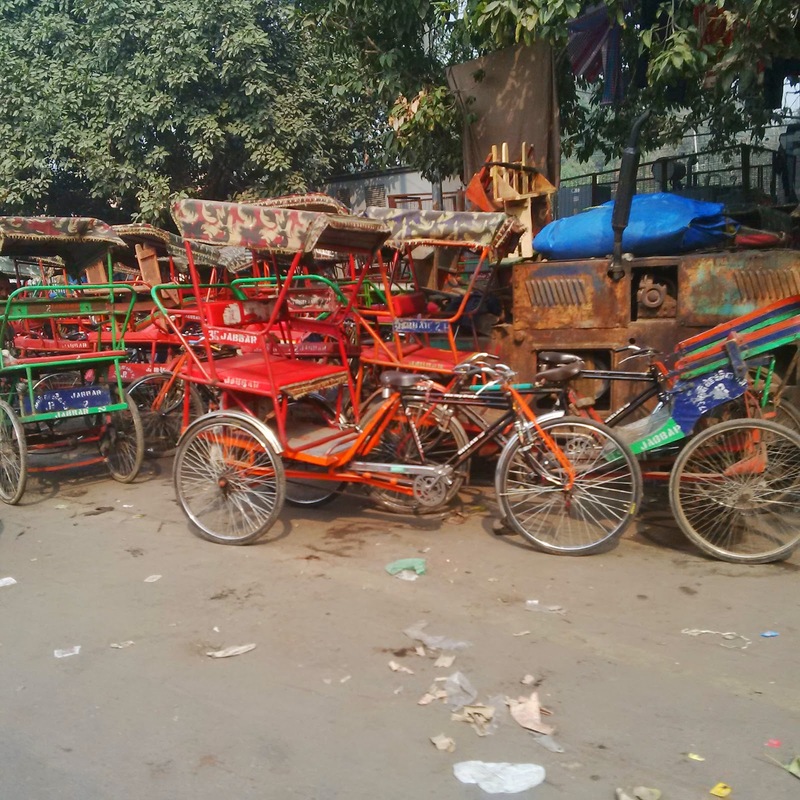 Back to the noise pollution from so many cars and auto-rickshaw (even in New Delhi they now called it tuk tuk). I have to say, as I have travelled to Indonesia, it was mild. I have to say, the incessant honking city has to go to Medan, in Sumatra, Indonesia. That one takes the cake for being noisy, it was not even funny. 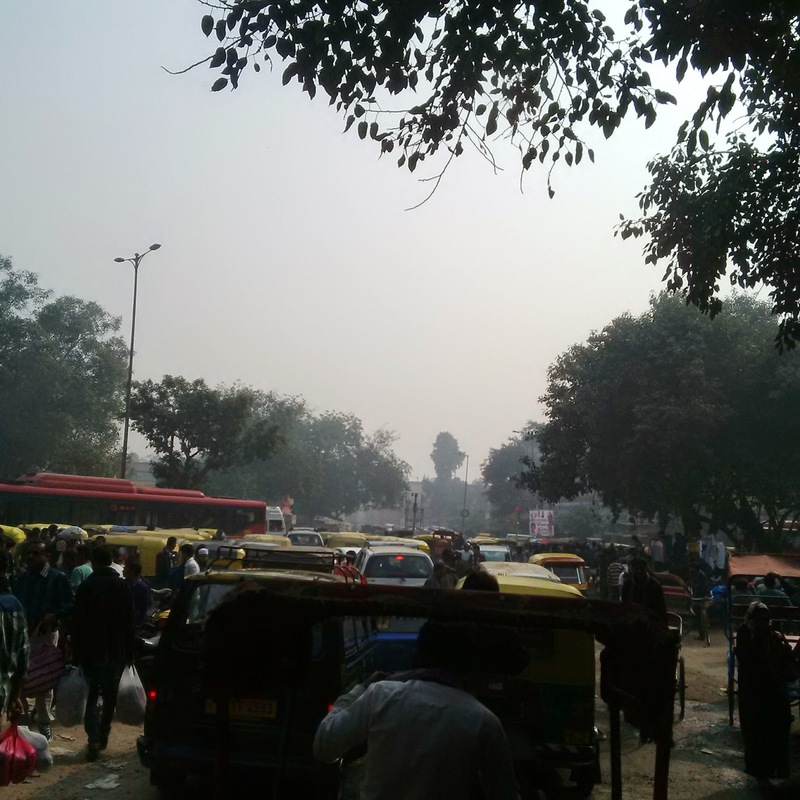 I have a few pictures to share to show you how busy New Delhi is and a video to show how a gridlock in a part of Old Delhi (a place you must go to experience the real Delhi). 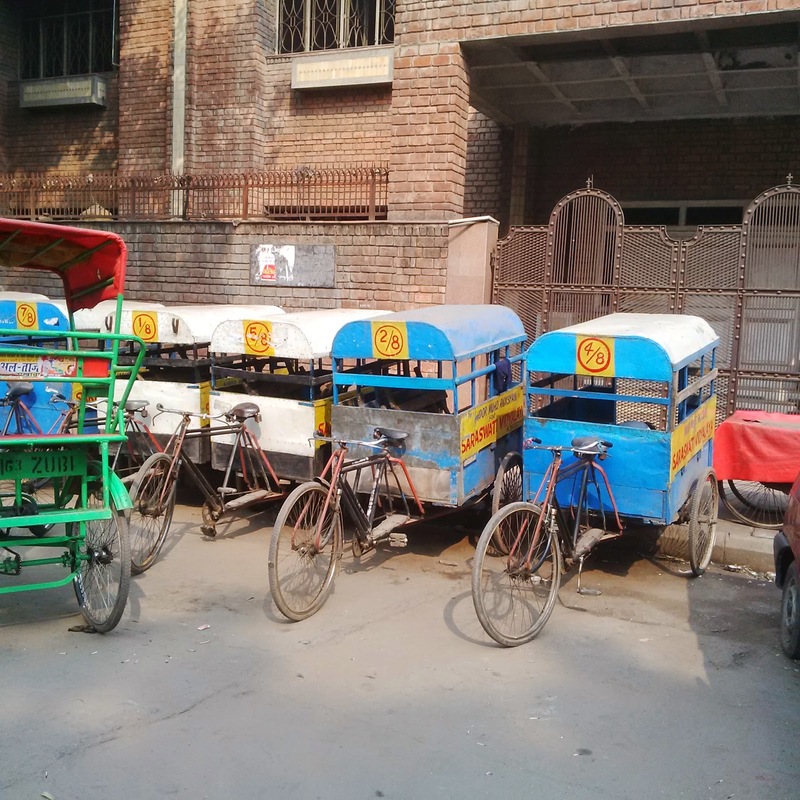 Maybe you can gauge how Delhi thrives on its transport.